At the same time, he also said there was nothing to worry about Crimean-Congo haemorrhagic fever that it is transmitted by ticks. 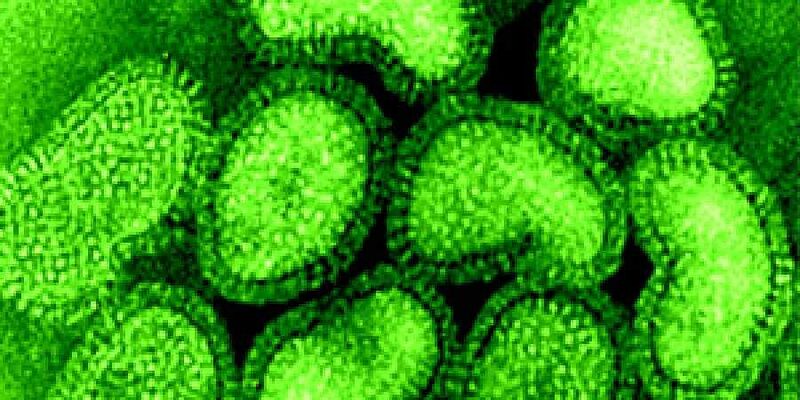 THIRUVANANTHAPURAM: As cases of fever and H1N1 are showing a spike in the state, a meeting was convened at the Thiruvananthapuram Government Medical College Hospital on Tuesday to assess the situation. The meeting chaired by medical college principal Dr Thomas Mathew decided to set up a ‘cough corner’ at the Medical College Hospital. According to the authorities, those who arrive at the casualty with fever and cough will be provided with masks from the corner. Other than that the patients, as well as the bystanders, will be provided with awareness on preventing fever. “A majority of the patients who arrive at the MCH with H1N1 symptoms are those who sought treatment at private hospitals. It has been ensured adequate medicines are there for them and for those who show acute symptoms an isolation ward and ICU has been set up,” said Thomas Mathew. At the same time, he also said there was nothing to worry about Crimean-Congo haemorrhagic fever that it is transmitted by ticks.As per the data with the Integrated Disease Surveillance Programme, this month alone there were 22,707 confirmed cases of fever and one confirmed death. In the case of H1N1, there were 19 confirmed cases and four deaths. The cumulative figure of the year is 2,73,2253 (fever) and 59 deaths- fever and 597 (confirmed cases) and 39 deaths when it comes to H1N1.